Respirators are necessary for using certain pesticides safely, but we lack resources in Minnesota to help farmers and pesticide applicators choose the right respirator, as well as fit testing and medical evaluation resources. 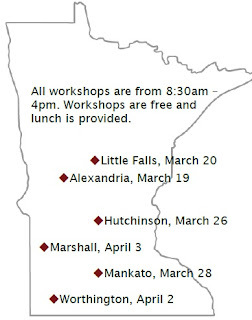 In these free workshops, we will train rural healthcare providers, co­‐op health and safety managers, and others to provide fit testing and other respirator support across the state. Questions: Contact Natalie Hoidal, Extension educator with Pesticide Safety and Environmental Education. 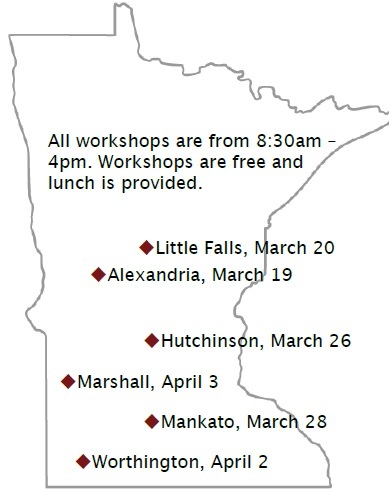 hoida016@umn.edu.